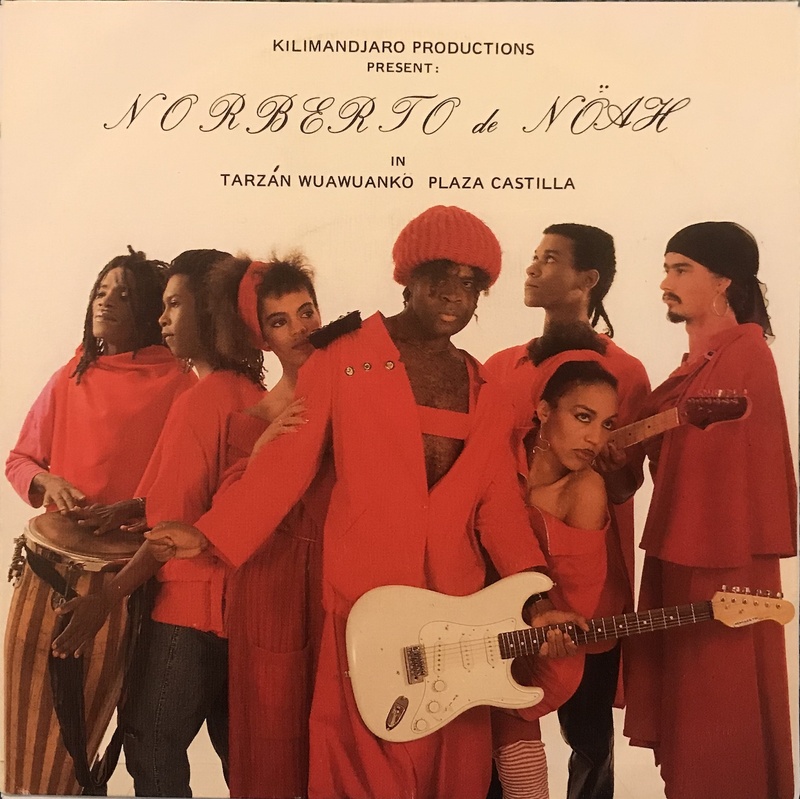 Norberto De Nöah was born in Malabo, Republic of Equatorial Guinea.he is performing in Spain now. This is his 88' singles. He studied dance and art at José Luis Alonso de Santos. I think that surely his works somewhere artistic and outstanding. This work which was released on 1988 same as Böhöbé Spirits Müsic. that's very popular recently and deal at an expensive price. maybe this isn't on LP and you can listen this song only this single. I think that it'll be categorized as African, New Wave, but almost perfect dance music as a proto house. I DJing this on party "Soundscape 5" the other day, it's a song I wanna continue to play for a while.